UCP staff post creepy video of NDP staffer and Independent MLA leaving a room. Kenney defends it by alleging a secret conspiracy against him. The 51-second video is grainy, black and white, and recorded in slow motion to look like security camera footage. It is March 4, 2019. A man walks out of room into a lobby and waits for an elevator. 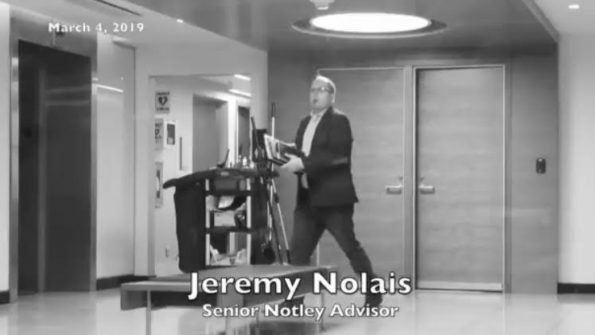 Text appears at the bottom of the screen to tell us that he is “Jeremy Nolais, Senior Notley Advisor.” He has a pen in his mouth and looks at the person recording the video as he waits for the elevator. 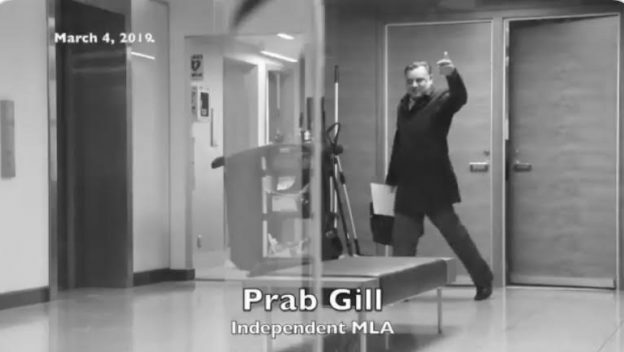 The video fades to black and new text appears to tell us that 10 minutes has passed as we watch Prab Gill, the Independent MLA for Calgary-Greenway, leave the same room and walk to the same elevator, giving the thumbs up to whoever is sitting behind the camera. The creepy video appears to have been recorded inside the Federal Building, the recently renovated art deco fortress located on the north side of the Legislature Grounds where most Alberta MLAs have their Edmonton offices. The video was presumably recorded and edited on a mobile phone by someone with access to the building, like a United Conservative Party Caucus staffer. The video was posted online by the “@UniteAlberta” Twitter account on on March 4 at 8:10 p.m. @UniteAlbeta is the Twitter account managed by United Conservative Party leader Jason Kenney’s staff, but it is widely believed that UCP Caucus Deputy Chief of Staff Matt Wolf is its principal tweeter. Viewers of the video are not told what Nolais and Gill were doing in that room, but the purpose of the video is to suggest they were plotting something nefarious and sinister. 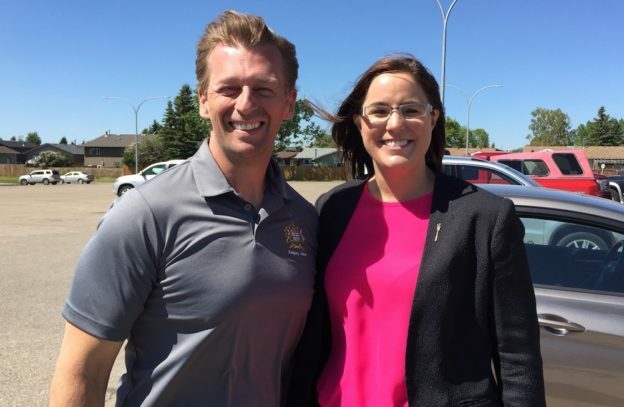 The video is clearly meant to discredit Gill, a former UCP MLA who has been at the forefront of accusations of misconduct and alleged illegal activities that took place during the UCP leadership contest in 2017. 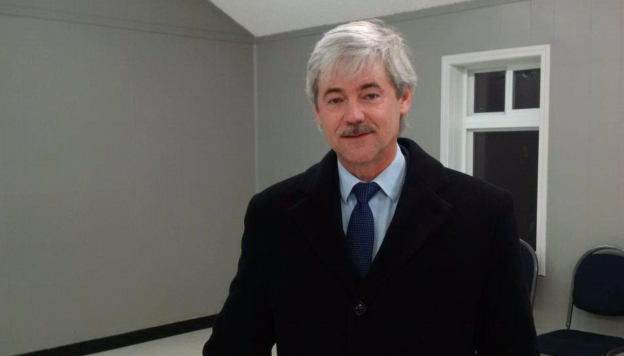 Gill has sent letters to the Elections Commissioner and RCMP asking for them to investigate his allegations. 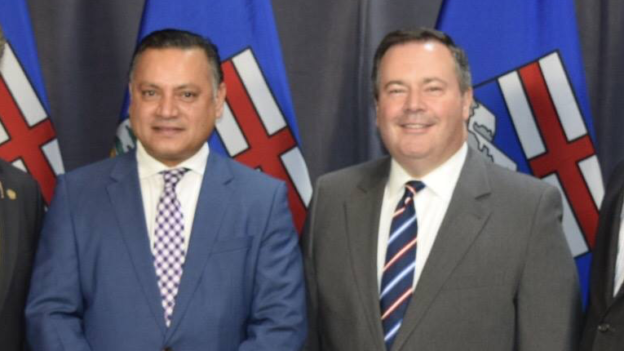 The video released by the UCP was juvenile and contradicts Kenney’s oft-repeated pledge to mount a “respectful, policy-based debate” during the upcoming election campaign. Kenney frequently dismisses the NDP as an “anger machine,” but stalking your opponents and video recording them inside government offices is not an example of Kenney practicing what he preaches. 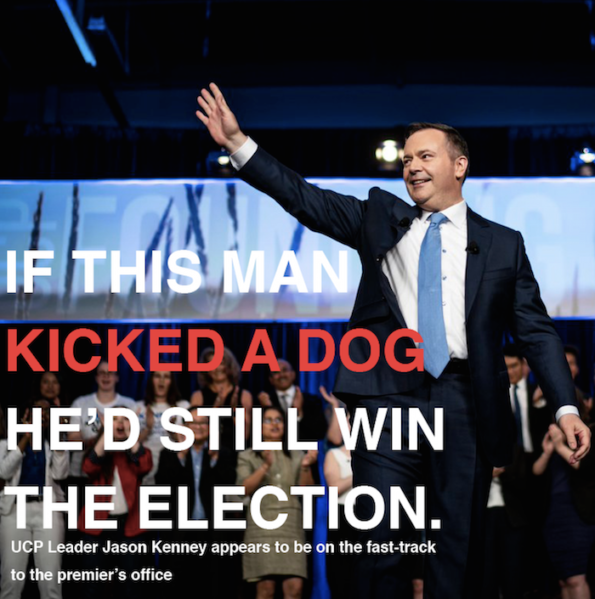 Whether it was intended or not, the video definitely sends a chilling message to opponents, or “enemies,” of the UCP. Gill told the media that he was speaking with Nolais about an issue with a school in his district. This is the latest example of the remarkable hubris demonstrated by the leader of a party that most polls show to be sitting somewhere between 15 per cent and 24 per cent ahead of the New Democratic Party only a few weeks before an expected election call. While videos on social media are probably not enough to win an election, online gaffes can definitely hurt a party’s electoral prospects. It can be difficult to see even a narrow path to victory for the NDP in Alberta’s current political climate without Kenney making a series of major gaffes, or his staff continuing to post creepy videos of their political opponents on the internet. But it would not be the first time a political party blew a 20 point lead. Just ask Adrian Dix. This entry was posted in Alberta Politics and tagged Adrian Dix, Alberta NDP, Anger Machine, Brian Jean, Calgary-Greenway, Cameron Davies, Creepy UCP Video, Election Finances and Contribution Disclosure Act, Jason Kenney, Jeff Callaway, Jen Crosby, Jeremy Nolais, Karen Brown, Matt Wolf, Prab Gill, Unite Alberta, United Conservative Party, United Conservative Party Leadership Race 2017, Wildrose Party on March 5, 2019 by Dave Cournoyer. Terribly sad news in Alberta politics today. CBC is reporting that 35-year old MLA Manmeet Bhullar has been killed in a car crash on the Queen Elizabeth II Highway while driving from Calgary to Edmonton. Mr. Bhullar’s performance during his eight years the Alberta Legislature earned him a reputation as a skilled parliamentarian and a powerful voice for his constituents in northeast Calgary. A star in Alberta’s Progressive Conservative Party, Mr. Bhullar rose in the ranks under premiers Ed Stelmach, Alison Redford, and Jim Prentice, first as a parliamentary assistant and then as Minister of Service Alberta, Minister of Human Services and Minister of Infrastructure. 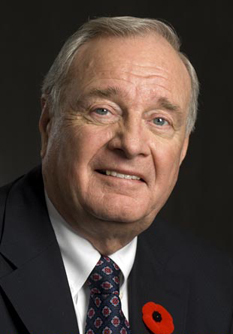 He most recently served as PC opposition critic for Finance and Treasury Board, and Infrastructure. As Human Services minister, he was tasked with the difficult challenge of overhauling Alberta’s laws so more information could be released about the deaths of children in foster care. He became one of Mr. Prentice’s campaign co-chairs during his party’s 2014 PC leadership contest and was rewarded with an appointment as Minister of Infrastructure, a position he held until the 2015 re-election. Mr. Bhullar was first elected as the PC MLA for Calgary-Montrose in 2008 at the age of 27 and was re-elected as MLA for Calgary-Greenway in 2012 and 2015. 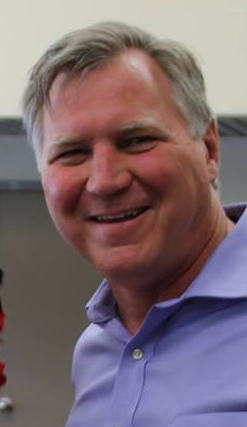 He was one of ten PC MLAs re-elected in the 2015 election. My deepest condolences to the family and friends of Manmeet Bhullar, and to his PC Caucus. My thoughts and prayers are with you. Here is video of Mr. Bhullar’s maiden speech in the Legislative Assembly, delivered on Wednesday, April 16, 2008. 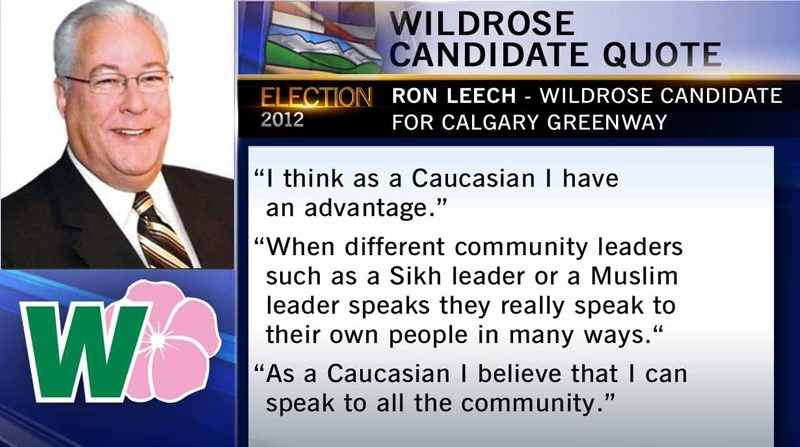 This entry was posted in Alberta Politics and tagged Calgary-Greenway, Calgary-Montrose, Greg Clark, Manmeet Bhullar, Naheed Nenshi, Rachel Notley, Ric McIver on November 24, 2015 by Dave Cournoyer. As 2014 reminded us, politics can be an extraordinarily unpredictable and forecasting the future can be a tricky business for political pundits. Aside from the obvious choice of Premier Jim Prentice, here is a list of a dozen Alberta MLAs worth watching in 2015. 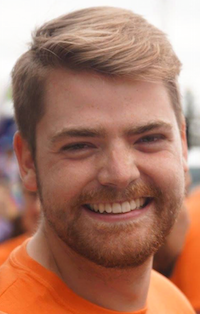 Rob Anderson (Airdrie): The outspoken rookie MLA left the PC Caucus in 2010 to join the upstart Wildrose Party. 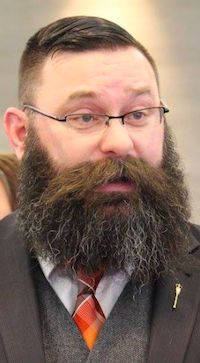 And in 2014, after two years as a loud and enthusiastic critic of the government, he was one of 9 Wildrose MLAs who crossed to the PC Caucus in December 2014. It is speculated that Mr. Anderson could end up with a cabinet post in early 2015, to the ire of his new caucus colleagues. He thrived in the limelight of the opposition benches but can he survive in the government benches? Joe Anglin (Rimbey-Rocky Mountain House-Sundre): Mr. Anglin left the Wildrose Caucus in November 2014 before his colleagues could vote him out. On his way out, he declared that “an internal civil war” was being waged inside the Wildrose Party. It was recently revealed that Mr. Anglin has been in discussions with the Liberals about forming a legislative coalition that could steal Official Opposition status away from the downsized Wildrose Caucus. Manmeet Bhullar (Calgary-Greenway): A rising star in the PC Party. 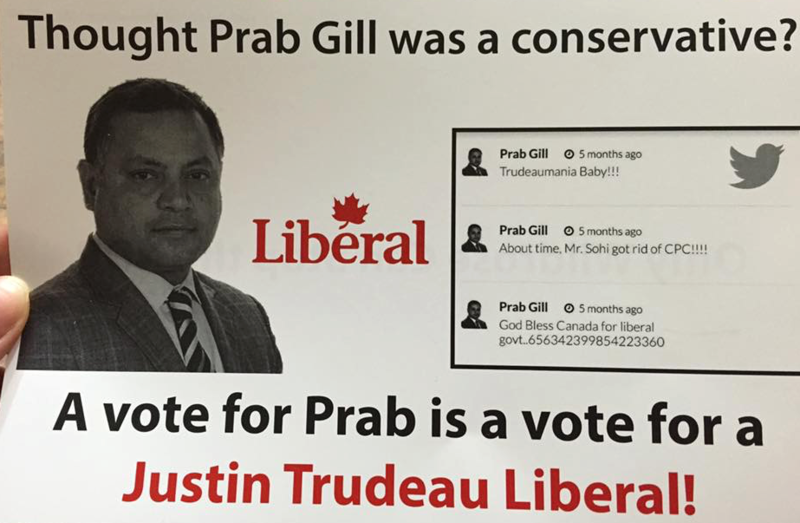 Mr. Bhullar rose in the ranks under premiers Ed Stelmach and Alison Redford and became one of Mr. Prentice’s lieutenants during his party’s lacklustre 2014 PC leadership contest. In his current role as Infrastructure Minister, he has a big influence over which public projects get funding. Laurie Blakeman (Edmonton-Centre): As the longest serving opposition MLA, Ms. Blakeman is a feisty voice in the Assembly. 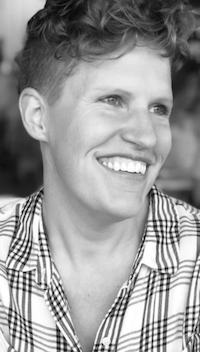 Her Bill 202 reignited the debate around student-led Gay-Straight Alliances in Alberta schools and demonstrated how uncomfortable an issue gay rights remains for many PC MLAs. With the Liberal Party moribund under its current leadership, it is difficult to tell what her political future holds. Alberta MLAs Robin Campbell, Gordon Dirks, Heather Forsyth and Kent Hehr. Robin Campbell (West Yellowhead): As the price of oil declines, the soft-spoken Mr. Campbell finds himself in a situation where he must deal with his party’s poor long-term financial planning. Unfortunately, the PC Caucus is reluctant to entertain the idea of more stable funding sources like sales taxes, a progressive taxation system or an increase in natural resource royalties. Look to Mr. Campbell to provide a more diplomatic approach to public sector pension changes, an issue that hastened the demise of his predecessor, Doug Horner. 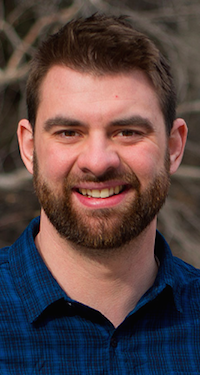 Gordon Dirks (Calgary-Elbow): Missing in Action during the contentious Gay-Straight Alliances debate, Mr. Dirks’ connections to socially conservative Christian evangelical groups is a liability for the PC Party among moderate and liberal voters. He brings experience from his time as a Saskatchewan cabinet minister and a Calgary school trustee, but his religious connections and the accusations about allegedly politically-driven school announcements make him a lightening rod for opposition criticism. Heather Forsyth (Calgary-Fish Creek): The interim leader of the Official Opposition is one of the longest serving MLAs in the Legislature. 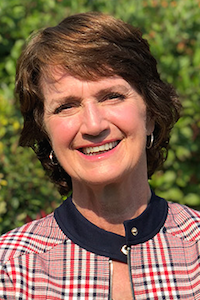 First elected as a PC MLA in 1993, Ms. Forsyth served in the cabinets of Ralph Klein before joining the Wildrose in 2010. Her big challenge is keep the Wildrose Remnant alive and relevant as her party chooses their next leader in early 2015. Kent Hehr (Calgary-Buffalo): This respected, hard-working MLA is aiming to become the first Liberal Member of Parliament in Calgary since the early 1970s. He is hoping to build on the support earned by Liberal Harvey Locke in the 2012 by-election. His departure from provincial politics will trigger a by-election that will test the popularity of the provincial Liberals in Alberta’s largest city. Alberta MLAs Thomas Lukaszuk, Stephen Mandel, Rachel Notley and Danielle Smith. 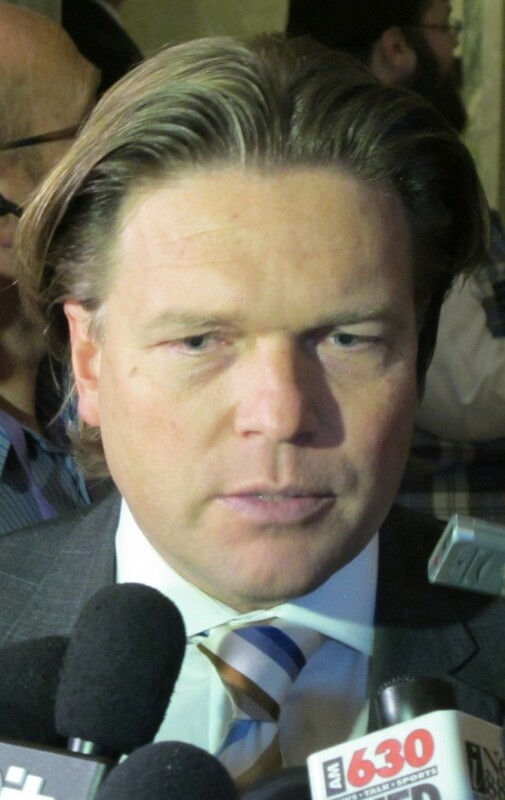 Thomas Lukaszuk (Edmonton-Castle Downs): Cast to the backbenches after Mr. Prentice became premier, Mr. Lukaszuk has not gone quietly. His connection to deep funding cuts to universities and colleges earned him many political enemies, including then-mayor of Edmonton Stephen Mandel. Mr. Lukaszuk turned on Ms. Redford when her star was falling and ran in PC leadership contest as an outsider. He has been outspoken from his spot in the backbenches, leading some political watchers to believe he could be the next Ken Kowalski. Stephen Mandel (Edmonton-Whitemud): After nine years as Edmonton’s mayor, Mr. Mandel declared he was done with politics in 2013. One year later, he found himself riding to the rescue of Alberta’s 43 year old Progressive Conservative dynasty. As Mr. Prentice’s capital city commodore, Mr. Mandel is responsible for the most politically dangerous government department, Health. He has promised to increase local decision making in health care and is faced with a growing list of aging hospitals and health care centres that have faced decades of neglect by the provincial government. Rachel Notley (Edmonton-Strathcona): Expectations are high that Ms. Notley will lead Alberta’s New Democratic Party to greatness. 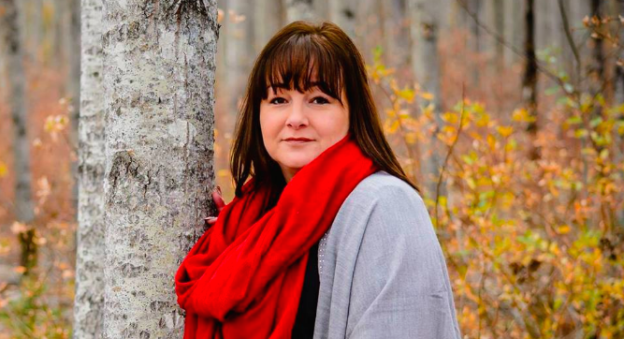 The second generation leader of Alberta’s social democratic party is smart, witty and well-positioned to boost her party’s standings in the opposition benches. 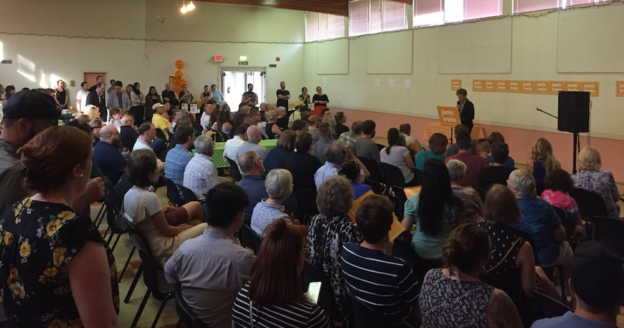 Her challenge will be to present a viable alternative to the governing PCs while expanding her party’s support outside its traditional enclaves in Edmonton. Danielle Smith (Highwood): After two years as the leader of the Wildrose Official Opposition, Ms. Smith shocked Albertans in December 2014 when she quit her job and join the Government. It is widely suspected that Ms. Smith will be appointed to cabinet in early 2015, possibly as Deputy Premier. She is a skilled politician but will continue to face heavy criticism in 2015 from her former colleagues for her betrayal. 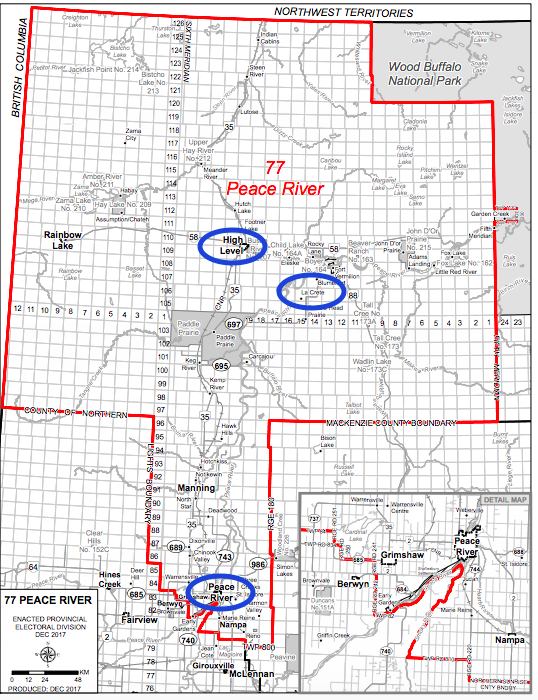 This entry was posted in Alberta Politics and tagged 2015 Wildrose Leadership Race, Airdrie, Alberta Politics in 2015, Alison Redford, Calgary-Buffalo, Calgary-Centre, Calgary-Elbow, Calgary-Fish Creek, Calgary-Greenway, Danielle Smith, Doug Horner, Ed Stelmach, Edmonton-Castle Downs, Edmonton-Centre, Edmonton-Strathcona, Edmonton-Whitemud, Gay-Straight Alliances, Gordon Dirks, Harvey Locke, Heather Forsyth, Highwood, Joe Anglin, Kent Hehr, Laurie Blakeman, Manmeet Bhullar, Rachel Notley, Ralph Klein, Rimbey-Rocky Mountain House-Sundre, Rob Anderson, Robin Campbell, Stephen Mandel, Thomas Lukaszuk, West Yellowhead, Wildrose Civil War on December 27, 2014 by Dave Cournoyer. 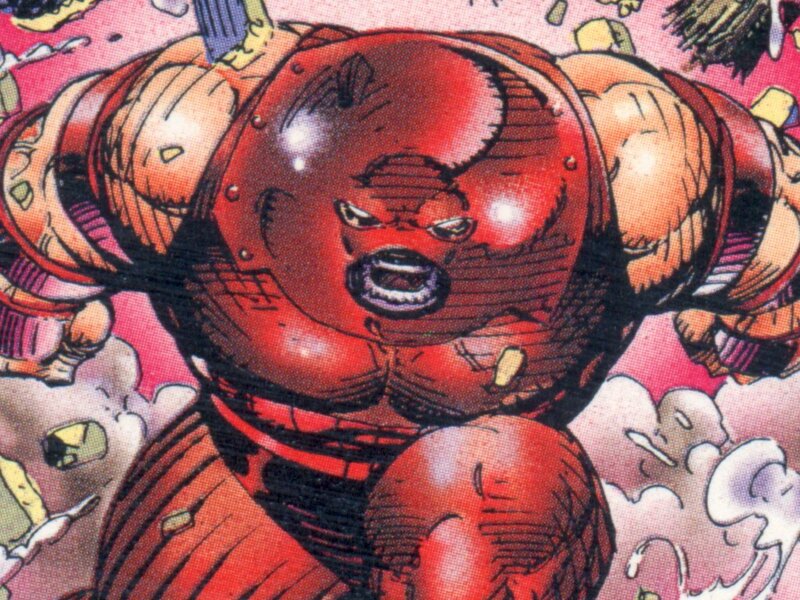 Is the Jim Prentice Juggernaut unstoppable? Is Jim Prentice’s campaign for the leadership of Alberta’s Progressive Conservatives unstoppable? He is a leadership candidate backed by long-governing party establishment. He has chased away his potential rivals. He has experience in both the federal cabinet and the corporate sector. He is a respected party insider. He has a track record as a moderate conservative and can raise significant amounts of money for his party. The establishment sees him as the only person who can lead them to electoral victory against their aggressive opposition challengers. His name is Paul Martin and it’s 2003. 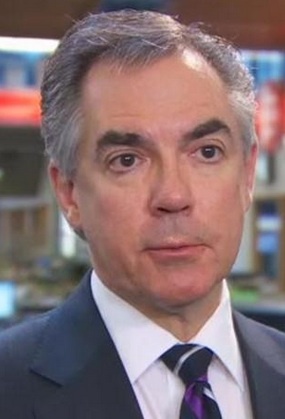 It has become inreasingly easy to draw parallels between the ill-fated Dauphin of the federal Liberal Party and expected coronation of Jim Prentice in September’s Progressive Conservative leadership vote. Like Mr. Martin, expectations for Mr. Prentice among the PC establishment are very high. And without having even officially entered the contest or releasing any policy positions or vision for Alberta, his strange shadow campaign has succeeded in chasing away some of his strongest potential rivals by giving the impression that he too strong to fail. Cabinet ministers Doug Horner, Diana McQueen, Jonathan Denis and retired Edmonton Mayor Stephen Mandel have all decided against running. And Ken Hughes, who only entered the race a short time ago, has already dropped out and endorsed the front-runner. Challenger Ric McIver claims that Mr. Prentice’s supporters have urged him to drop out of the race, but insists he will remain the fray. Edmonton-Castle Downs MLA Thomas Lukaszuk, who served as Alison Redford’s deputy premier and budget slashing minister of Advanced Education, remains rumoured to be mulling a run for the leadership. Pressure from Mr. Prentice’s campaign, the steep $50,000 entry fee and the hundreds of thousands of dollars needed to run a leadership campaign have likely scared away potential serious candidates. An advantage of being a frontrunner is that it becomes easy to collect endorsements. A disadvantage of being a frontrunner is that it becomes easy to collect endorsements. As PC MLAs trip over themselves in their rush to endorse Mr. Prentice, it will become increasingly difficult for the new leader to weed out the incompetent or redundant members of his caucus in the next election. If he becomes leader, one of Mr. Prentice’s biggest challenges will be to increase the PC caucus bench strength by recruiting competent and credible candidates to run. This will require significant retirements, resignations, or nomination battles before the next election. Like Mr. Martin, Mr. Prentice has proven he can raise a lot of money and fill a hall with people whose companies are willing to spend $500 a ticket to influence government, but can he resonate among regular voters? Raising money has never been a serious long-term problem for the PC Party. Their problem has become the existence of another party who can raise the same or more money than they can. It was announced this week that former British Columbia Member of Parliament Jay Hill, Edmonton campaign strategist Patricia Mitsuka, and Calgary-Greenway MLA Manmeet Bhullar will serve as Mr. Prentice’s three campaign co-chairs. A fourth co-chair is expected to be announced at a later date. Strange moves to unite the right, as Wildrose leader Danielle Smith claims she or one of her staffers were contacted by someone from Mr. Prentice’s campaign to discuss a merger. A spokesperson for Mr. Prentice’s not yet official campaign denies Ms. Smith’s claims, but it is difficult to believe the Wildrose leader is simply making this up. If this is true, it is difficult to understand why Mr. Prentice’s campaign would make such a move. While his supporters see him as a White Knight, he will be inheriting a long-governing political party that is mired in controversy. Perhaps this move is a glimpse of how concerned the PC establishment is about the very real threat of defeat by the Wildrose in the next election? Starting today, PC Party leadership candidates can pick up their nomination forms and pay the $20,000 of their $50,000 entry fee. The candidates will need to submit their completed nomination forms on May 30 along with the remaining $30,000 entry fee. The approved candidates will be showcased at a $75 per ticket PC Party fundraiser on June 2 in Edmonton. This entry was posted in Alberta Politics and tagged 2003 Liberal Party of Canada leadership race, 2014 Progressive Conservative Party leadership race, Alberta University Budget Cuts, Alison Redford, Big Money, Calgary-Greenway, Danielle Smith, Diana McQueen, Doug Horner, Edmonton-Castle Downs, Hubris, Jay Hill, Jim Prentice, Jonathan Denis, Juggernaut, Ken Hughes, Manmeet Bhullar, Patricia Mitsuka, Paul Martin, Ric McIver, Stephen Mandel, Thomas Lukaszuk, Unite the Right, Wildrose on May 15, 2014 by Dave Cournoyer.